Biometric scanning, virtual reality, and augmented reality are only the tip of the iceberg when it comes to improving the airport experience, says Dallas Fort Worth Airport's Chief Innovation Officer. Innovation is a matter of strategy, says Paul Puopolo, chief innovation officer at Dallas Fort Worth Airport. A 13-year veteran of the innovation trade, Puopolo offers insights into staying current in an evolving technology market and creating a top-tier travel experience at the world’s No. 12 biggest airport. When it comes to tackling air travel’s roadblocks, technologies like VR, AR, and biometric scanning are just the tip of the iceberg. 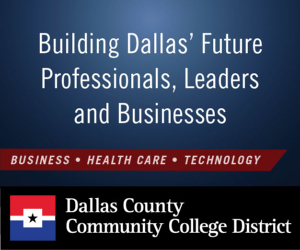 “There’s a lot of things I think DFW [Airport] represents, much like a city… We had the same challenges, the same issues, the same thing as we’re trying to solve,” he told Dallas Innovates. Among the technologies already deployed at the airport is dynamic glass windows, which use IoT tech to control room temperature and brightness, display messages, and monitor for break-ins. But challenges still lie ahead for Puopolo. Those hurdles include improving transit with autonomous vehicles, offering reliable WiFi, and lighting the facility, a task often handled by IoT. Puopolo is taking a four-pronged approached to redefining innovation at DFW Airport, starting at the top. 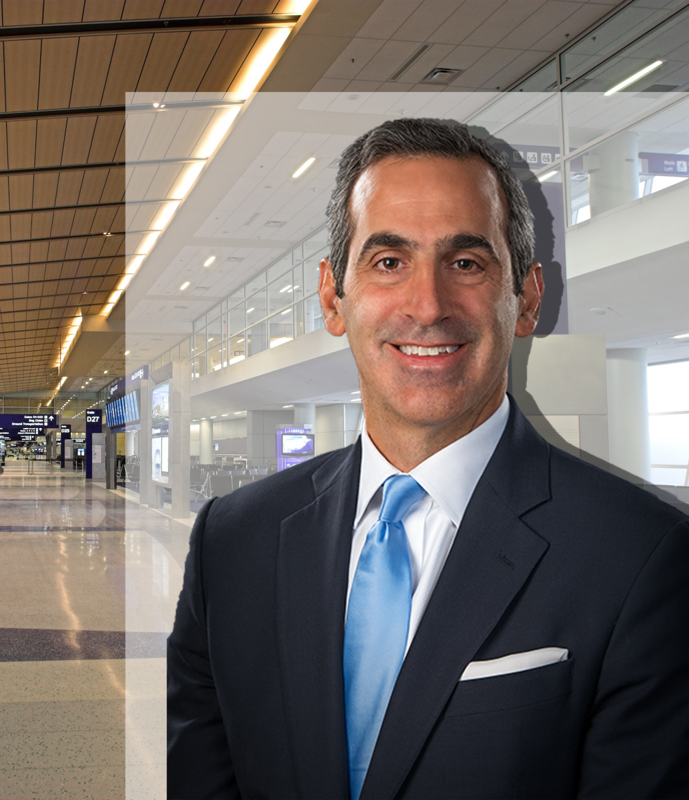 He credits the airport’s CEO with instituting innovation throughout the airport’s history. “The good thing is I don’t have to sell innovation to DFW airport. They’re already in,” he says. Puopolo joined the DFW Airport team in August 2018 and is still working to discover and implement innovative solutions for travelers. While he says he can’t speak specifically about the future of transportation, he can plan ahead to expect the unexpected—even if it’s accommodating eVTOL aircraft or autonomous vehicles. Next, Puopolo says he will take a portfolio approach to kickstarting innovation, meaning he plans to create a pathway to success that meets the company’s strategy. Frequent travelers will be glad to know the airport also plans to roll out a passenger wait time technology at security checkpoints in 2019. Puopolo says the tech will make security checkpoints more efficient and cut down on wait time. To make this happen, Puopolo says he is looking into AI technologies that can distill down data, leverage it for the passengers’ benefit, and create proactive solutions. One thing’s for sure: proactive progress comes with the promise of easing the airport experience for travelers passing through Dallas. You’ll also find promotions and hires at Accenture, ZeOmega, Tailwater Capital, Caregiver, Hyphen Solutions, Equest, and the Communities Foundation of Texas in this roundup of people news from companies in North Texas.